Experts from around the world review and extend the research on Aboriginal Peoples in Canada, Australia, New Zealand and the circumpolar North, mapping recent changes in their demography, health, and sociology and comparing their conditions with that of Aboriginal Peoples in other countries. Contributors point to policies and research needed to meet the challenges Aboriginal Peoples are likely to face in the 21st century. 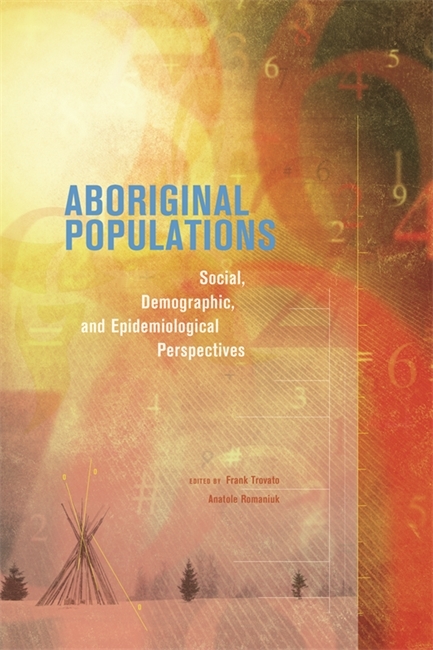 This substantial volume will prove indispensable and timely to researchers, policy analysts, students, and teachers of social demography and Native Studies. Frank Trovato is professor of Demography and Population Studies and a past Director of the Population Research Laboratory at the University of Alberta in Edmonton. Anatole Romaniuk is an adjunct professor at the Department of Sociology, University of Alberta and is past president of the Canadian Federation of Demographers. He lives in Ottawa.